Tucked away off Providence Road just south of the Arboretum is an amazing enclave of homes called Holly Hill Farms. The location is perfect as you are close to shopping, dining, entertainment, and private schools. There is easy highway access making a trip to Uptown Charlotte or Charlotte Douglas International Airport no trouble at all. The all brick homes in Holly Hill Farm are grand in scale with amazing details. Average size is just over 3,500 square feet. Typical homes have 4 or 5 bedrooms, 3.5-4 bathrooms and many have bonus rooms, home offices, and some even have in-ground pools. Lots average a third of an acre and homes were built between 1999 and 2001. Prices are typically in the mid $400’s to the mid $500’s. Children in Holly Hill Farm are zoned for top rated Olde Providence Elementary School, South Charlotte Middle School, and Providence High School. 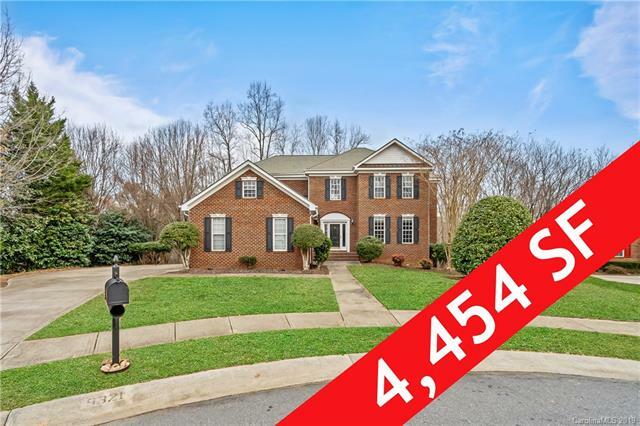 There are also many private school options nearby with Charlotte Latin School right down the road and others close by. Please verify school assignments as boundaries are occasionally redrawn.